Also known as shoulder impingement, sub-acromial impingement, painful arc syndrome, supraspinatus syndrome, swimmers and throwers shoulder. These are names given to the process of the sub-acromial joint space reducing as a result of the rotator cuff tendons becoming inflamed. 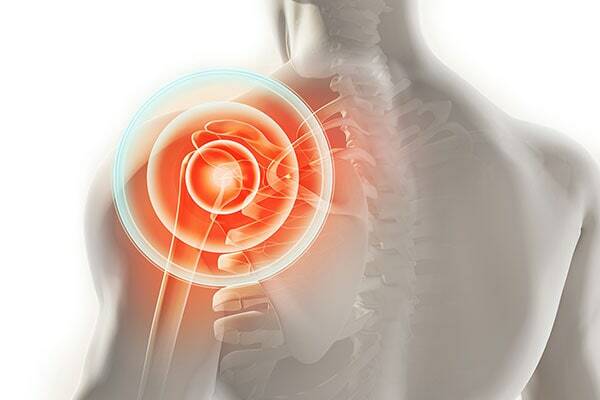 When this happens there can be weakness, restricted movement at the shoulder and pain, which can move around the shoulder causing uncertainty as to where the problem is. The term ‘SLAP’ stands for Superior Labrum Anterior and Posterior, meaning a tear on the upper most, front and back portions of the labrum. This is a soft tissue structure that lines the socket of the shoulder joint providing extra cushioning and reducing friction at the joint. This injury can be sustained through repetitive overhead movement or during a specific action causing trauma to the shoulder. The symptoms of a SLAP tear will usually be described as a deep, achy pain mainly in overhead positions. There is normally a noticeable weakness and decline in sports performance, as well as popping clicking or grinding sensations. 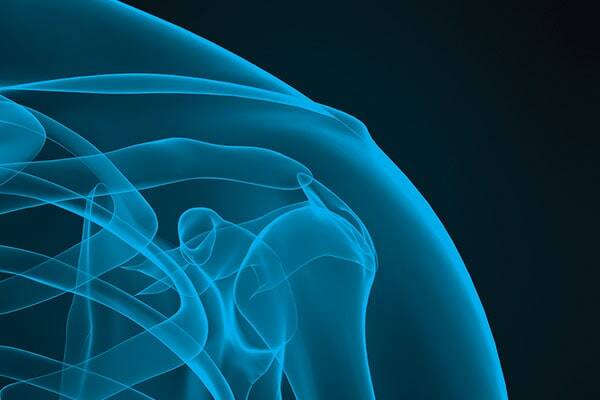 The shoulder joint has the most available range of motion in the entire body, this is great for mobility but it does however increase the risk of dislocation. This is when the ball or head of the humerous (the bone in upper the arm) “pop’s out” of the shoulder socket. Dislocation is an acute injury and will usually happen when the arm is in a compromised position and an external force is added to it. A shoulder dislocation is very obvious in that you can see a deformity, it will also come with a lot of intense pain, swelling and a complete inability to move the joint. Historically all advice has been to rest, ice, take anti-inflammatory drugs, seek physiotherapy treatment, not take the arms overhead or into any painful range and to not do any pressing motions. Through practice, it is clear that this route does provide pain relief but it is only short lived, it does not correct the underlying problem, leaving it at risk of reoccurring. There are more aspects to shoulder pain than simply the shoulder itself, the pain/injury can be due to movement deficiency elsewhere in the body. A broader outlook taking the whole body into consideration is the best way to deal with rotator cuff problems. Unfortunately labral tears have poor blood supply and therefore have limited capacity to heal without surgery. Not all labral tears require surgery, even if they do not heal. They can be managed with relative rest and progressive exercises. Shoulder dislocations are very serious and need to be seen by a medical professional in order to relocate the joint safely. Once the joint is relocated it should be kept immobilised for a short period of time. When possible gentle strengthening and stretching exercises should be integrated very gradually and under supervision. If the shoulder is not strengthened in the right way it will be left at a much greater risk of re-injury.